This is an option for women who prefer an alternative to SPF products. It provides many of the same benefits of TimeWise® Age Minimize 3D™ Day Cream SPF 30 but without the sunscreen. 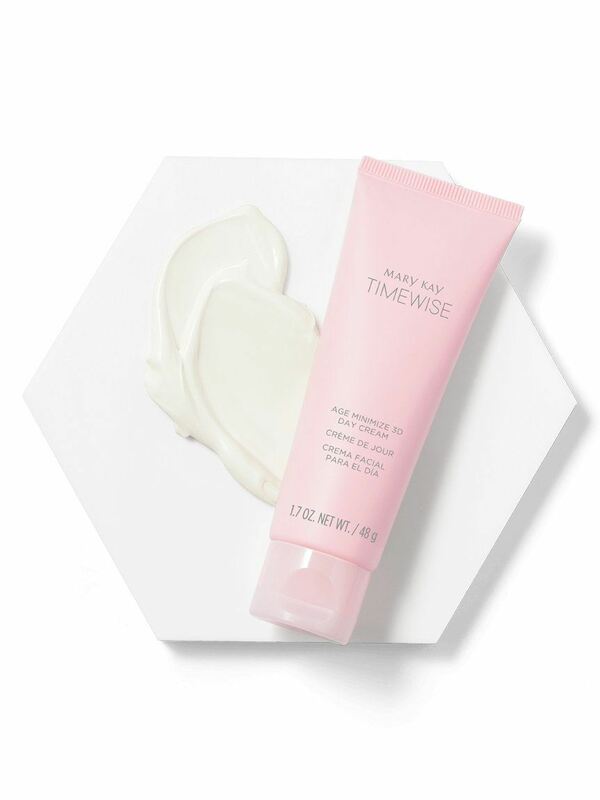 In addition to working as an antioxidant* to help neutralize free radicals on skin as all TimeWise® Miracle Set 3D™ products do, it also provides broad-spectrum UVA/UVB protection. It re-energizes skin’s natural, youthful glow and helps improve the look of fine lines and wrinkles. This lightweight, quick-absorbing cream moisturizes for 12 hours. Skin feels nourished and looks more vibrant throughout the day. The exclusive, patent-pending complex features encapsulated resveratrol, dual-benefit vitamin B3 and an age-defying peptide. • Resveratrol is a compound in red grapes and red wine that protects against environmental stressors. • Our complex features a purified form extracted from the highest concentration found in nature: Japanese knotweed. • Resveratrol is encapsulated — merged within layers of lipids and water. Each layer slowly melts away when applied to skin to release this highly active ingredient. • A water-soluble, B-complex vitamin that includes niacin, vitamin B3 is a well-known brightening superpower. • It targets the look of uneven skin tone. • Vitamin B3 also works double duty as an antioxidant for additional free-radical defense on skin. • It also supports skin’s natural collagen and elastin* for a more youthful, resilient look. 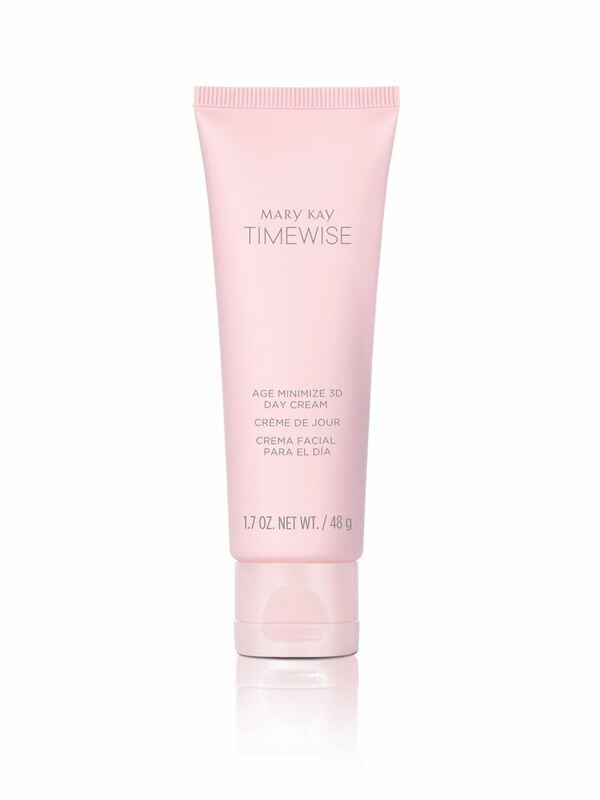 TimeWise® Age Minimize 3D™ Day Cream includes nopal cactus extract to help support skin’s natural moisture barrier. * A well-supported moisture barrier helps skin hold water in its uppermost layers. When the barrier is compromised, which is often the result of environmental factors, it can lead to dryness, dullness or even an overproduction of oil in an attempt to compensate for the lack of adequate moisture.